This Easter, visit Newington Armory between 10-13 April (10:30am-1pm) for a FREE whimsical egg hunt perfect for children aged 5-12 years old. 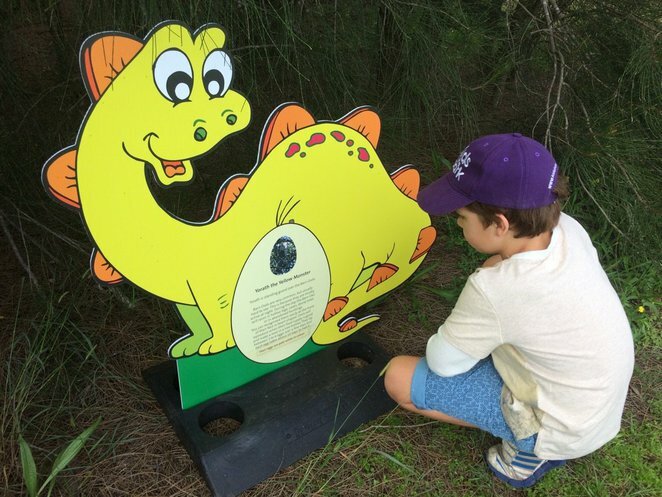 The whole family can search for hidden "Mythical Creatures " and their eggs while learning about the local wildlife. When & Where: Newington Armory, Jamieson St, Sydney Olympic Park NSW 2127, PH 02 9714 7888. 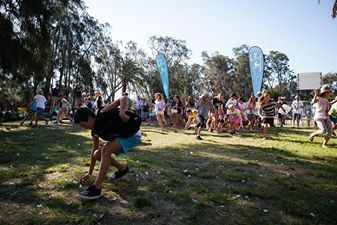 The quirkiest twist to the Easter Egg hunt takes place at 12pm on Easter Sunday at Watson Bay. Bring your goggles, snorkel and cossies to scour the harbour floor for treasure finds and swap them for chocolatey treasures. When & Where: 12pm @ the Watsons Bay Boutique Hotel. 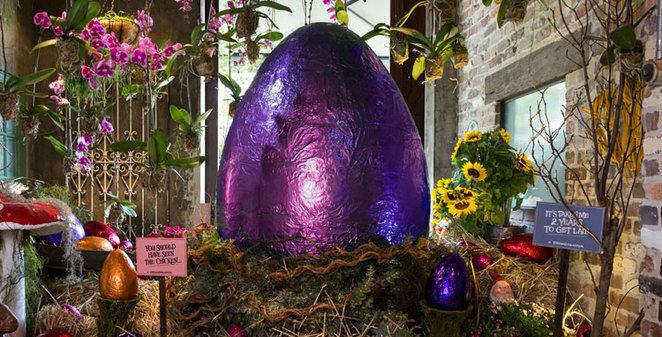 Egg-Cellent Easter Trail at Sydney Living Museums - Vaucluse House or Elizabeth Farm . Follow the Easter trail at the historic Vaucluse House or Elizabeth Farm. 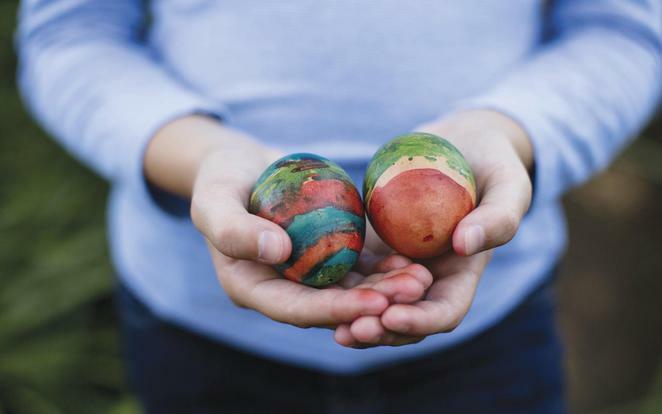 This year, it's about embracing traditional Easter activities for the children; from egg rolling to egg-and-spoon racing, Easter craft and hunting out chocolatey treats on the vintage inspired trails. Take your picnic blanket and enjoy your own packed lunch or treats from the tearoom. 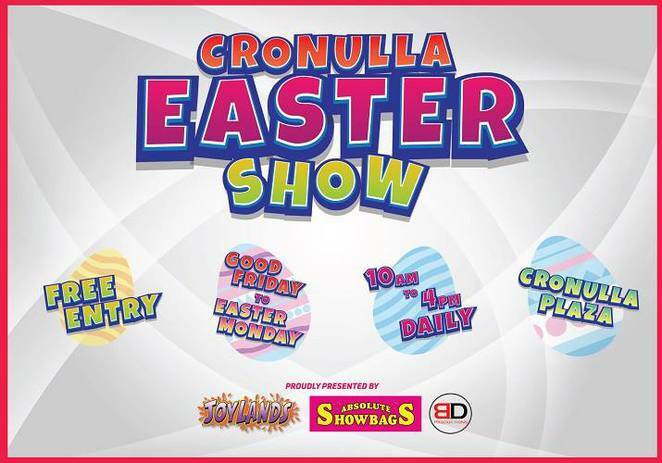 Get your Circus on at the Cronulla Easter Show. This is a super family friendly event, with Free entry it definitely won't break the bank and there are loads of activities to keep the kids happy. Cronulla Plaza is transformed in Cirque du Soleil arena with stilt walkers, acrobats, magicians, show bags, farm animals, face painting, pony rides, a sideshow alley, market stalls and live music and dance performances. Peppa Pig, Teenage Mutant Ninja Turtles and Batman will also make appearances during the weekend. Not only can you take part in the Aqua Egg hunt, but if you jump on a ferry and visit Watsons Bay, you can enjoy the beauty of Sydney Harbour, walk to the Historic Lighthouse, swim in the Watsons Bay baths, build sandcastles on the shore, have Devonshire tea at the tea house or join the fun at the Watsons Bay Hotel School Holiday program. Each day there will face painting, interactive magic shows, crafts, hot cross bun making and Easter Egg hunt for the littlies. Free hot cross buns for all the grown-ups can indulge in a Jack Rabbit– Brioche hot cross bun with poached quince, honeyed carrots and glazed with Jack Daniels. The littlies will love the Peter Rabbit Brioche hot cross bun with carrots, raisins and a honey glaze. Dreamtime Taronga will also be there with a Zoomobile. Some of the events have limited places so bookings are essential. When & Where: 10-21 April 2017 Watsons Bay Boutique Hotel - Bookings are essential. There is plenty to do north of the harbour this Easter with the Good Friday Beaches Market on from 8-2pm on Good Friday. 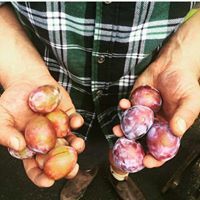 The markets have a variety of organic produce, artisan jewellery, clothing, meet the producers and stock up on fresh food, market produce and Easter buns. 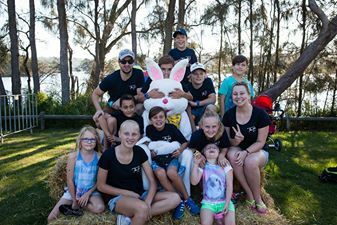 Hosted by The Link Church Eggs by the Lake will be held at Lakeside Park North in Narrabeen on Easter Saturday. There will be live music, a BBQ, coffee, egg & spoon races, hessian sack races and a Giant Easter Egg Hunt. With over 10,000 egg to find with age-based group hunts, you and the littlies will have plenty of chocolate to take home. Entry is free, however, a gold donation is welcome. 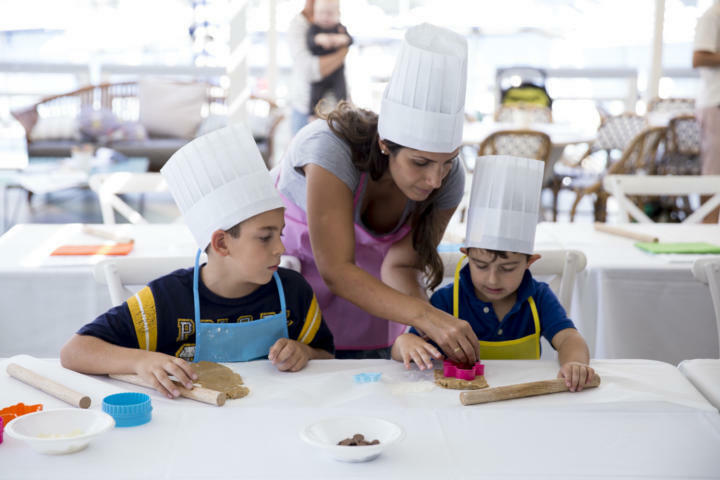 The gardens will come alive this Easter at the Everglades Easter Sunday Funday with live entertainment, face painting, Easter crafts and Easter Hat parades. There will also be a Gigantic Easter Egg Hunt for the whole family. When & Where: 16 April 2017, Everglades Gardens, 37 Evergaldes Avenue Leura 2780, 10:00am-3.00pm. Cost $5-$10. 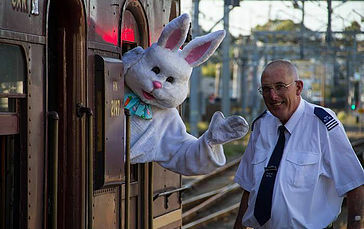 Step back in time to the 1930's and ride a heritage steam train with the Easter Bunny when you ride the Bunny Express. Climb aboard for live music, yummy treats and meet and greet photo opportunities with the Easter Bunny. Sit back and enjoy the picturesque countryside, pack a picnic, relax and have fun on a great day out. 2.15pm, 3.45pm. It's a ticketed event so be sure to book here. If you have a range of ages to cater for, Luna Park has something for everyone. There are school holidays activities, from 27 March - 25 April 2017. If you purchase your tickets online you can grab a FunFest Unlimited Rides Pass for $38 and keep the whole family entertained for hours on rides including the Tango Train, Wild Mouse rollercoaster, Ferris Wheel, Coney Island. The best part is it's unlimited so you can ride as many times as you like. There will also be a Rooftop Cinema operating during the April school holidays 7-27 April. With a variety of classics as well as some of the biggest movies for 2017, you can enjoy the surrounds while not missing a word with Wireless Headphone noise cancelling technology. Love the Smurfs? Embrace everything Smurfy and enjoy Smurf-filled adventures at Luna Park's Smurfs Lost Village. There will be character appearances and dancers and Entry to the Lost Villlage is included with any rides pass. Who doesn't love an Easter Parade? Celebrate the reason behind Easter at the Sydneys Easter Parade. With a theme of Love Never Fails all denominations are welcomed to come together to celebrate the religious festival of Easter. Giant inflatable cartoon characters, bands, DJ's, dancers and kids activities. It is a free family day out exploring the reason why we celebrate Easter. 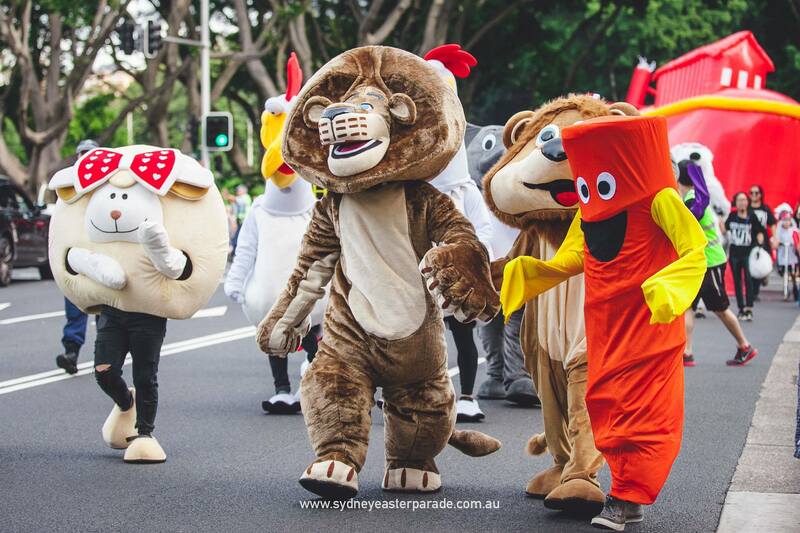 When & Where: Meet at Hyde Park Sydney, parade starts here and ends at Tarpeian Way (Opera House), 10am - 12:30pm. You can follow up the parade with a service at St Mary's Cathedral. With a truckload of kids activities over the school holidays, Easter couldn't get better than with a trip to the Grounds of Alexandria ! The Grounds famous Chocolate Egg makes a return, bigger and better than ever, enjoy the fun of the community cracking at 2pm on Easter Sunday and enjoy the delicious chocolate. You can still grab a table for the Saturday Roast lunch, but get in quick as it's booking up fast!